Croeso i tudalen hafan Gwyl Gwerin a Acwstig Cymru. Hello and Welcome to the Folk and Acoustic Festival of Wales. 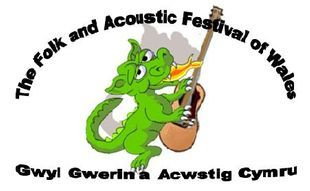 This years Folk and Acoustic Festival of Wales will take place on th10th/11th and 12th of June at the Conwy Holiday Park. From the heart of Wales nestled in a magical location in the foothills of Snowdonia. We will be bringing you an amazing line-up of top quality folk and acoustic acts from around the UK. 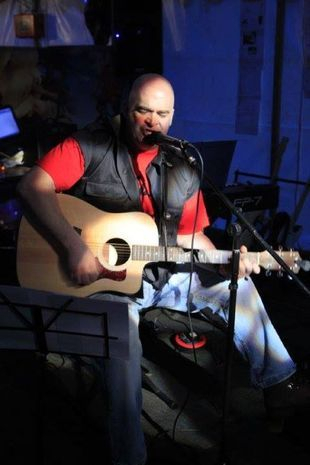 As well as musical acts we will be bringing you poetry and storytelling.